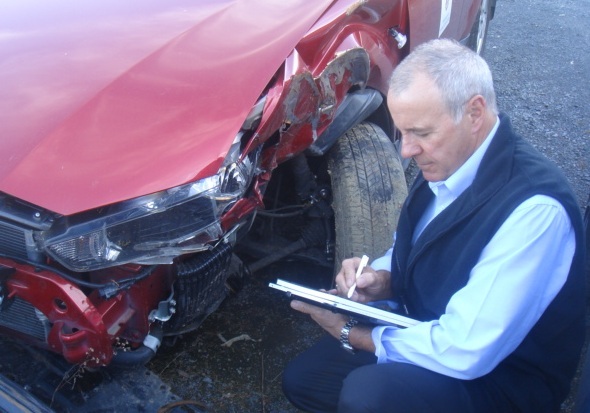 Our area of specialisation is Motor Vehicle Claims Management & Assessing. We identify a clients needs to create better business outcomes, we design systems to make people’s work easier and we understand that technology is simply a tool that people use on a daily basis. Our business model is designed to enable us to provide our customers with the latest in computer technology while remaining cost effective. Our products are currently being used by many successful assessing companies and a growing number of claims managers (both private and insurance companies). Our strength has been our ability to listen to our clients needs with a determined and disciplined approach to the efficient development of high tech solutions. AutoIntegrity provides a comprehensive range of services and maintains the up-to-date skill set in a rapidly changing technology landscape. Security: SSL, Firewall, AntiVirus, Spyware. JAVA, .NET, C#, PHP, AngularJS. Resident graphic designers, web-page, corporate identity, images. Technical software, hardware and infrastructure design. Apple iPad, Motion Tablet-PC, Digital Cameras.